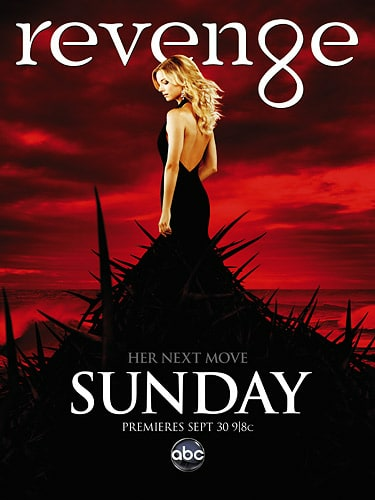 Emily's mother will play a key role on Revenge Season 2. So will an ex-boyfriend of this anger-fueled new socialite and a new financial guru/love interest for Nolan at NolCorp. "There is a new villain who is amazing; he gives the show new life and broadens the definition of revenge in that he takes it beyond the Graysons and moves it into a whole other realm for Emily." Consider us intrigued. Might VamCamp be talking about JR Bourne's impending mystery man? Read the actress' full interview now and then join us for the Revenge Season 2 premiere on September 30.